2. Go to the General tab it scroll to the bottom. 4. 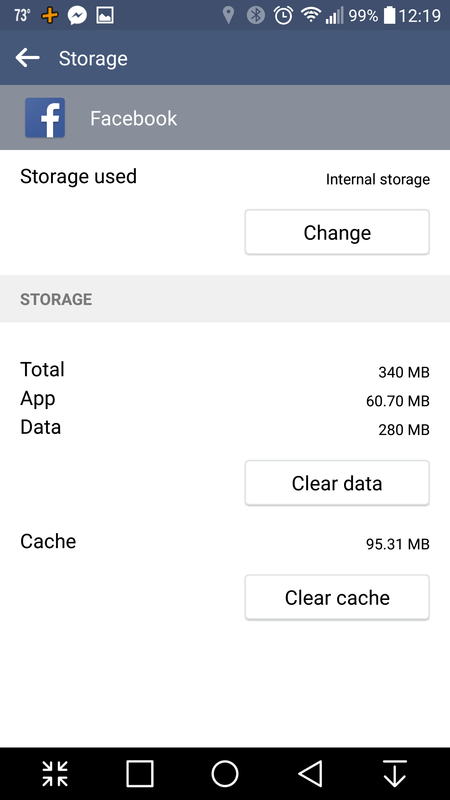 Scroll to desired app and click it. 6. 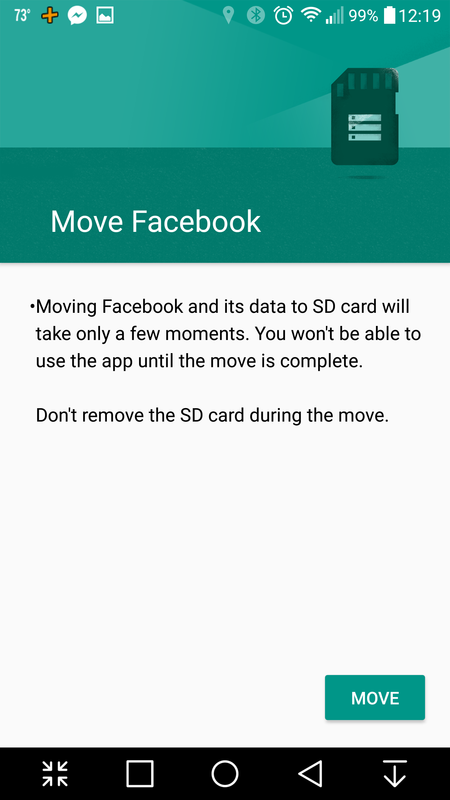 If the app is movable, Change will be present. Click it. 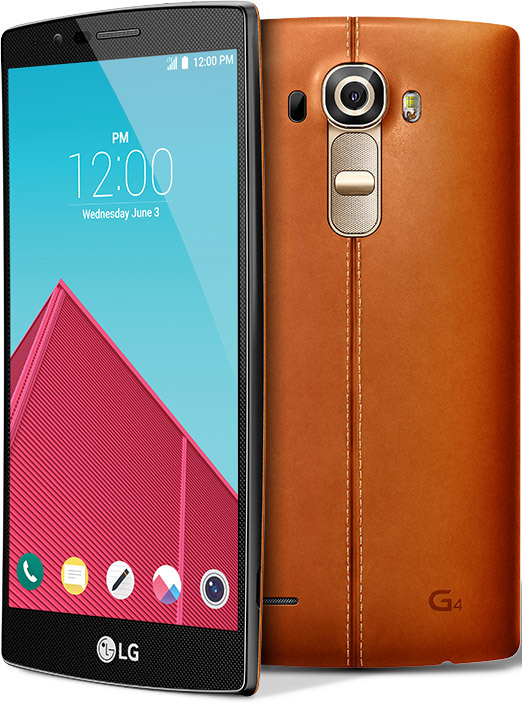 Note: Screenshots are of an LG G4 with Android 6.0 (Marshmallow). 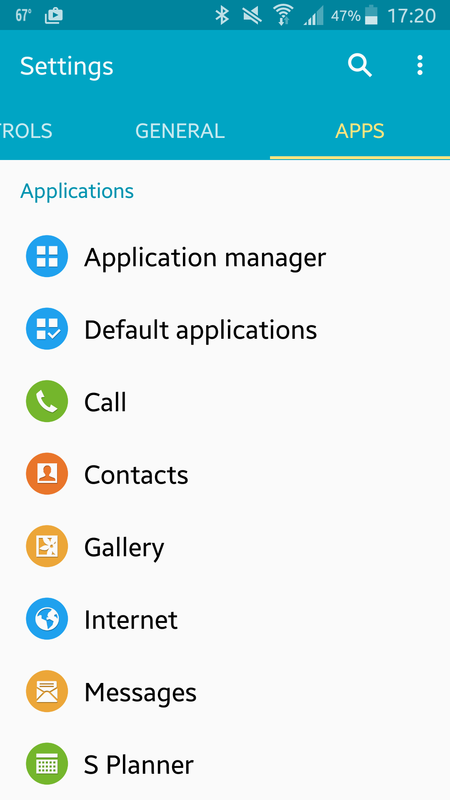 *Apps then Application manager on the SGS5. 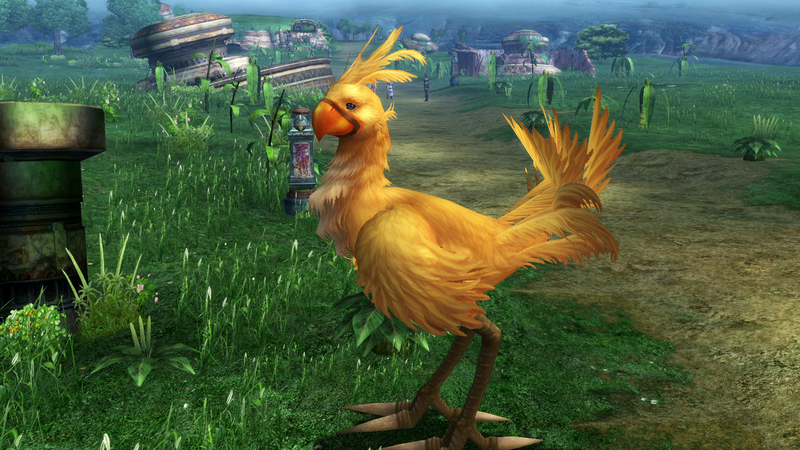 Teleport Stone farming: Go to The Yensa Sandsea and fight Urutan-Yensa on the tower platforms. Once you get a good chain going, they’ll drop lots of Teleport Stones among other things. 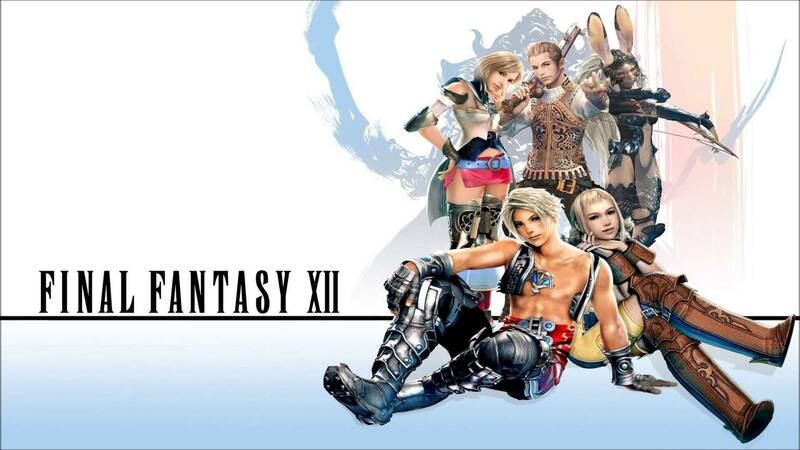 Zalera Battle (Barheim Passage – Optional Esper): Level 49 is best for this fight as it’s not a multiple of 2, 3, 4, or 5 and it’s not prime, so none of his AOE spells work, including Prime Lv. Death, which is a nightmare when you have only five minutes before he kicks you out making you have to start over. Force Enemy Respawn: Move two zones away before returning. You can also (sometimes) trick the engine by using a different entrance to make it think you’re in a different zone. Max HP: Your max HP can break the traditional 9999 cap, but the display will only show “9999”. Why? I have no clue, but you can only achieve this with Bubble (Doubles max HP) or Infuse (Consumer caster’s HP to change target’s HP to 10x that amount). *Assuming Infuse works that way, I’ve never used it. Infuse doesn’t work that way. This applies mostly to Android 5.1.1 (codename Lollipop), but also works with Android 5.0.1 (also Lollipop). 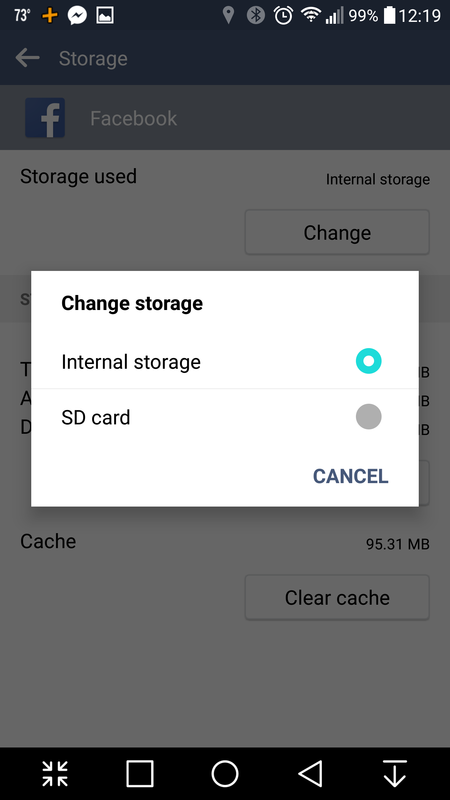 Edit (note): If you have a GSM account (T-Mobile, AT&T), you have to do step 5 every time you restart the phone – the SIM card data overrides the user data. 1. 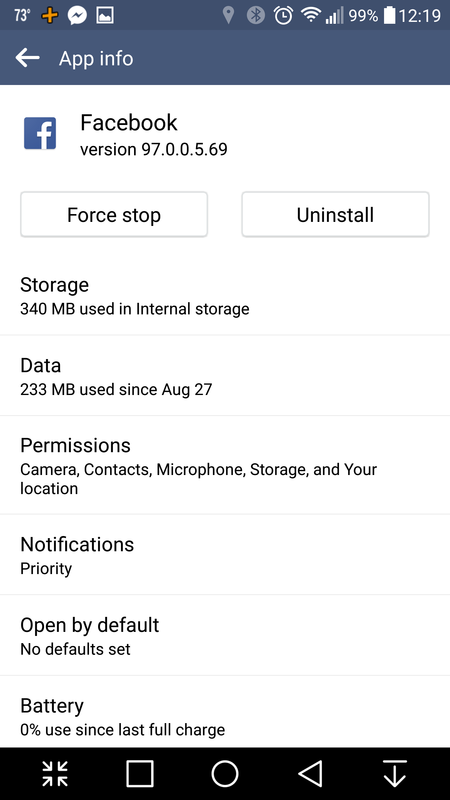 Install the Google Voice app. Open it and setup your account. 2. 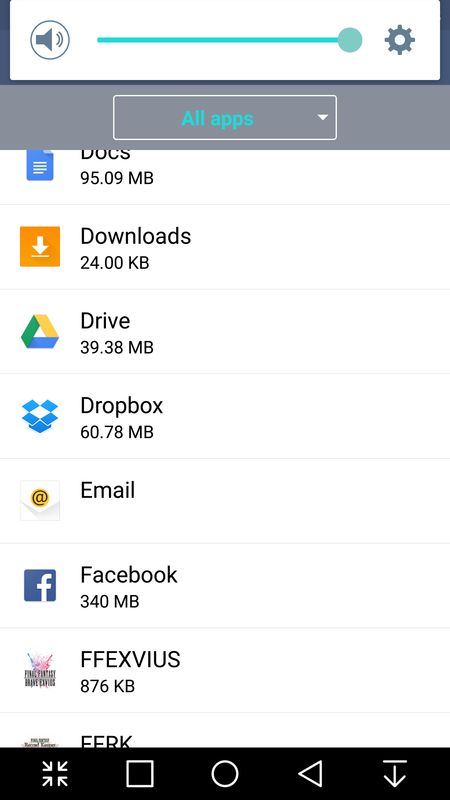 Open your stock phone app. 3. 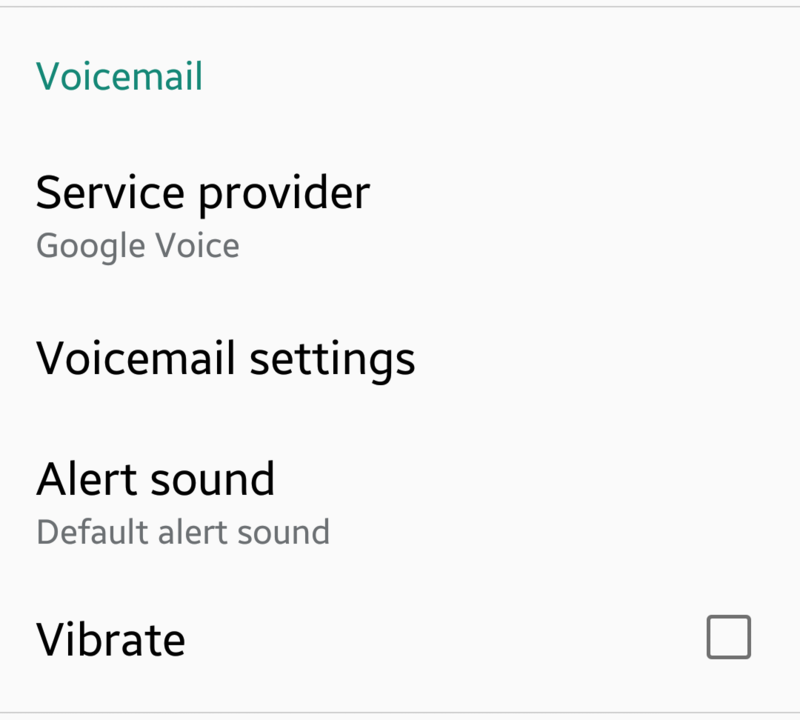 Click menu-»Settings-»Call, scroll down to the Voicemail section. 4. 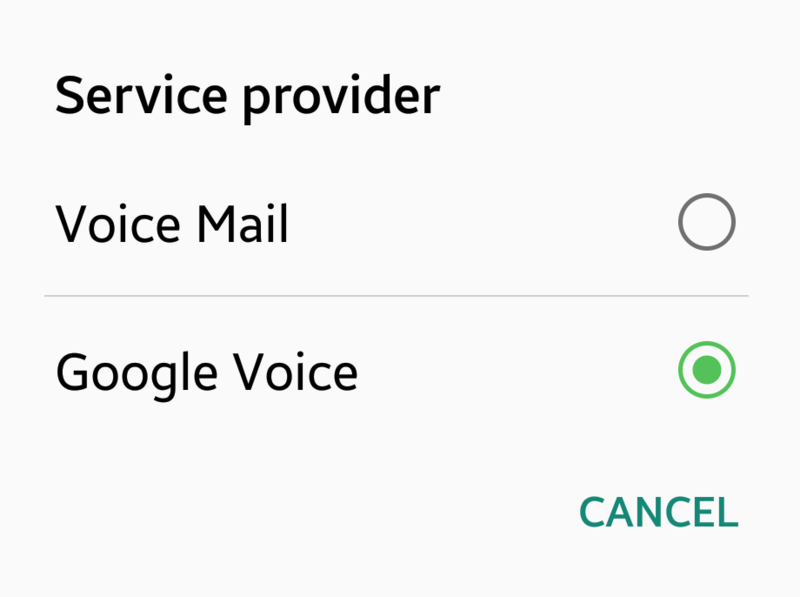 Click “Service Provider” and choose Google Voice. 5. 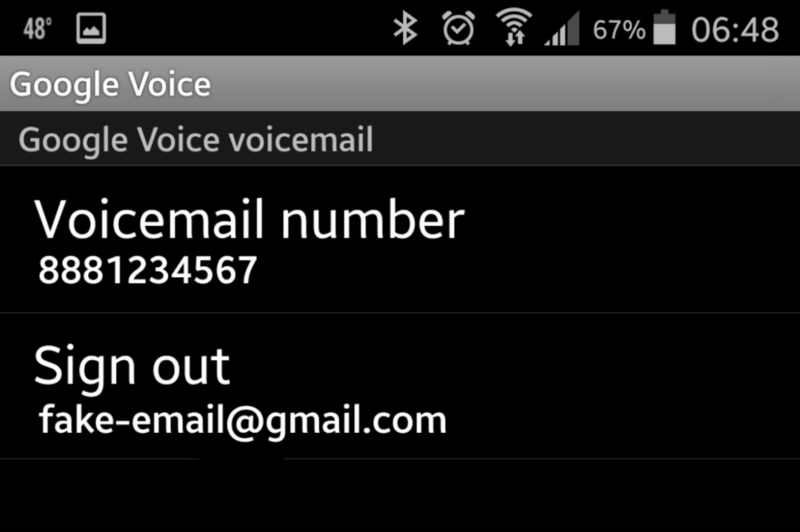 Click “Voicemail settings” and click your voicemail number. A warning to Titanium Backup users: If you allow TB to backup EmergencyManagerService, the system will crash when TB pauses/kills the service (depending on the settings – default is to pause), so if you want the device to not crash every time TB runs a backup, you might want to add EmergencyManagerService to an inverted filter so it gets skipped. I have purchased a new T-Mobile SGS5. 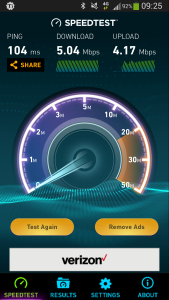 So far, I’m impressed with the T-Mobile network – 4G-LTE delivers. Not like that Sprint network which is super slow. 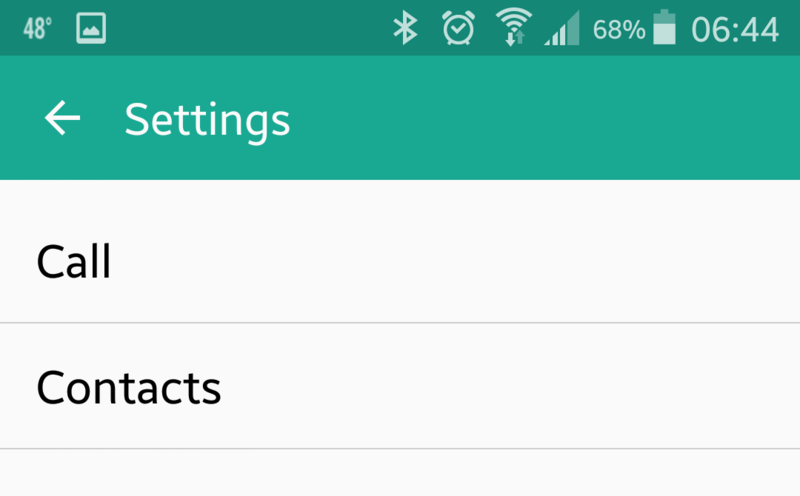 I use Ting, so I can have both my phones (Sprint SGS4 and T-Mobile SGS5) on one account. It also affords the ability to test both networks at the same time. 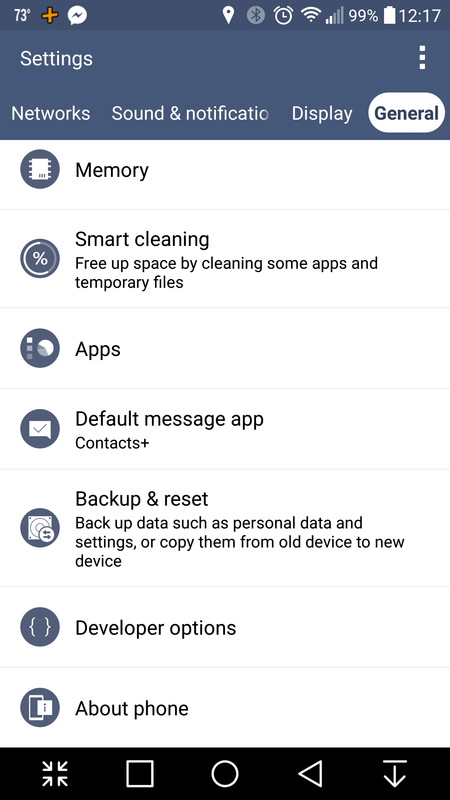 I finally took the plunge and updated my SGS4 to Lollipop (Android 5) official OTA. I skipped right past Kit Kat (Android 4.4) which I thought was the latest official for the SGS4. It’s pretty, but there are features missing that I like. 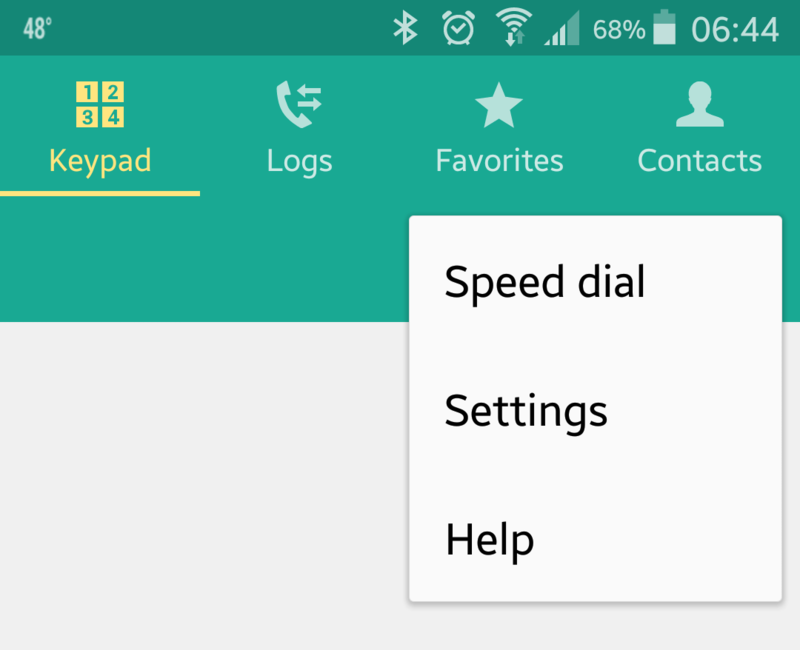 Namely: lock screen shortcuts and lock screen widgets. Every guide I’ve found which tells one how to access the Ruin Depths in the Calm Lands is wrong! They all show some elaborate method for unlocking it which includes sending L5 birds 1, 2, and 3, then 2, 3, and 4, then 1, 3, and 4, then 1, 2, and 4, after sending 4 of each previous level out. And they always insist that you must send them ALL to the Calm Lands. 1. You can send them anywhere you’d like. 2. You need only send four of each level (maybe fewer, I haven’t tried fewer) – once the four L5s return, exit and reenter the ranch. Boom – the Depths are now open. *. You also only need to fight 7 battles between batches. You wake up every day. You don’t bother getting dressed because you aren’t going anywhere so who cares what you look like. You go to work when it’s time then you go back home. You play games and watch cartoons all day long because that’s what you know. You’re so afraid of the unknown that you won’t go out, you won’t call people, you won’t go buy groceries, you won’t go some place you’re not expected, and you especially won’t ask that cute girl you know out. You tell yourself, “tomorrow I’m going to tell her I like her.” When tomorrow comes, all you can think about is that you’ll just freak her out or she’ll think you’re a creep. You know she won’t, so what are you really afraid of? Are you afraid she’ll do what the last girl did – step over your query like one steps over a piece of trash on the street, avoid you, and never speak to you again or are you afraid she’ll say she likes you too and you’ll have to go on dates and be social… in public… where you can feel everybody’s eyes staring at you, judging you? Yes, to both, but what scares you the most is that you you’ll give her everything you’re physically and mentally capable of and it might not be enough. You have social anxiety – the brick wall that surrounds your comfort zone. On top of that, you have two separate yet linked debilitating medical conditions that leave you drained. These things make you depressed, so while you’re home playing games and watching cartoons, you wallow in your own self-pity and lament on Facebook about the things that could have been.